How do I renew my South Dakota architect license? Submit your continuing education certificates online or by mail. Online and mail submission templates can be found here. What are the South Dakota architect continuing education requirements? South Dakota architects must complete 30 hours of approved continuing education including 20 hours in technical subjects and 10 hours in professional management subjects. 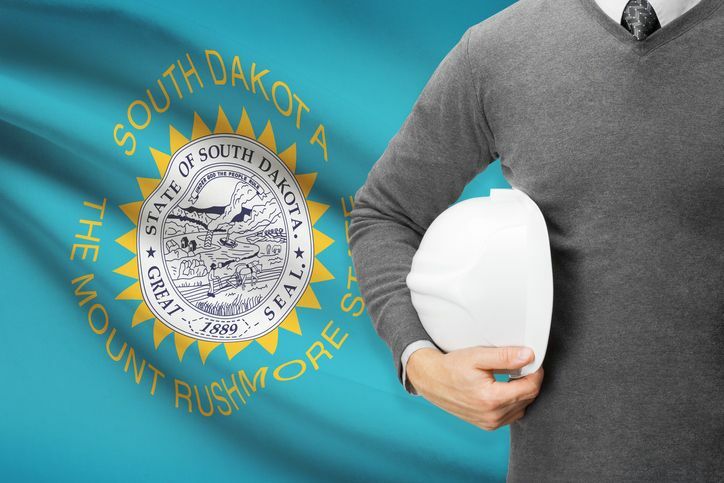 What is the South Dakota architect renewal deadline? All licenses must be renewed every two years by the end of the month of issuance. For example, if you were licensed January 3, 2016, you must renew your license by January 31, 2018. Where do I find continuing education classes to renew my South Dakota architect license? Architects Training Institute offers South Dakota approved online continuing education in a Complete 30-Hour Package or as Individual Courses. Classes are available 24/7 on any internet capable device with the benefit of our friendly support staff to guide you through your renewal process. This entry was posted in Architecture and tagged South Dakota Architect.